Confirming its roots in arthouse horror, The Museum of Modern and Contemporary Art of Trento and Rovereto (MART) in Italy held a special screening of Luca Caserta’s foreboding short “Out of the Depths” on November 15. 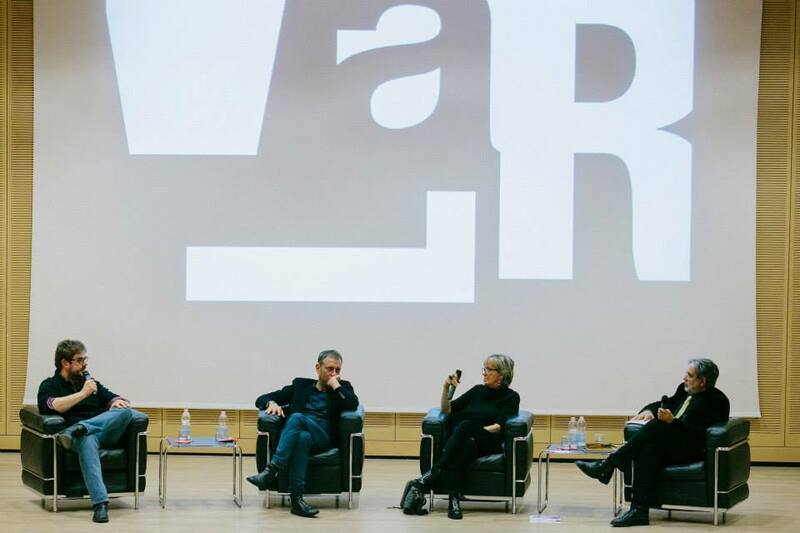 After the short, the museum conducted a round table discussion on independent filmmaking, social media and web distribution.The lecturers included Piera Detassis, director of renowned Italian movie mag Ciak , fellow filmmaker Ivan Cotroneo and film journalist Giancarlo Beltrame. Follow the director @Luca_Caserta. This entry was posted on Tuesday, November 18th, 2014 at 3:40 pm	and is filed under IndiePix Films. You can follow any responses to this entry through the RSS 2.0 feed. Both comments and pings are currently closed.